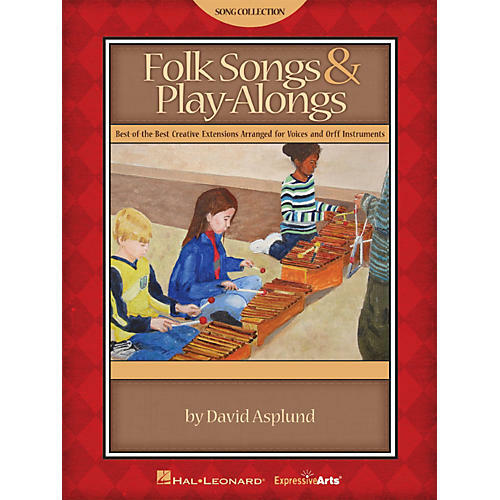 Orff specialist David Asplund gathers his "best-of-the-best" arrangements into this superb collection of original songs and folk song material for young voices and accompanying Orff instruments. These tried-and-true creative extensions have been used in his classroom over the years and they work! The collection is separated into selections for primary grades and upper elementary, along with easy-to-teach learning procedures for a successful, must have addition to your music resource library! Available: Teacher Edition. Suggested for grades 1-6.